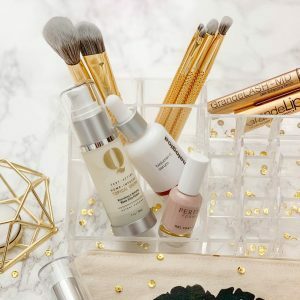 Now that we’re full blown summer weather, I’m collaborating with my blog bestie Alexis from A Blissful Haven to share with you, our Summer Beauty and Fashion Must-Haves. We rounded up our favorite beauty and fashion items. 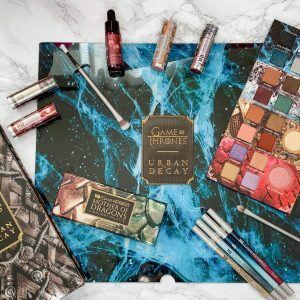 With it being warm out I’m sure you want to know what are great beauty products to use this summer and what fashion trends are in or are our favorite trends. When it comes to beauty in the summer I like to keep it very minimal. 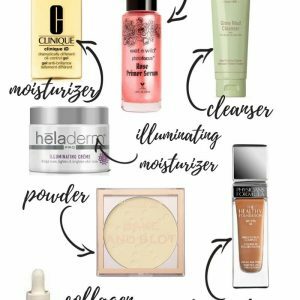 The fewer products I have to put on, the better because I have oily skin and I hate when I feel sweaty with a bunch of beauty products on. And with having oily skin I like to make sure I stay matte as long as possible. 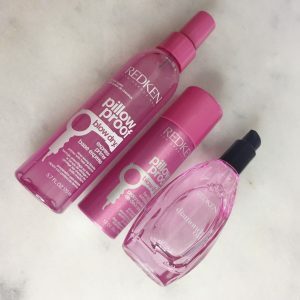 These products I have tried and currently love. Rimmel London // Stay Matte Primer – I’ve been using this primer since last summer and I refuse to stop using it. 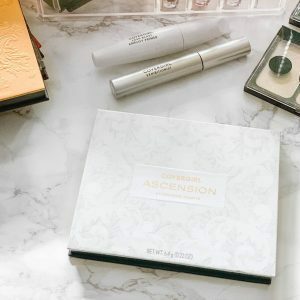 It literally keeps your makeup matte for up to 8 hours. IT! 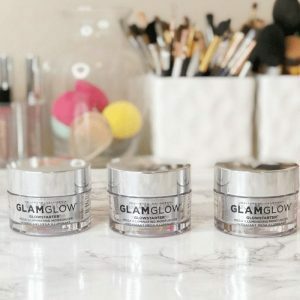 Cosmetics // CC+ Cream with SPF 50 – I finally decided to purchase this product because everyone has been talking about it and giving great reviews on it. I have to say it’s definitely my summer favorite. Tarte Cosmetics // Amazonian Clay Matte Concealer – I’m so OBSESSED with this concealer. 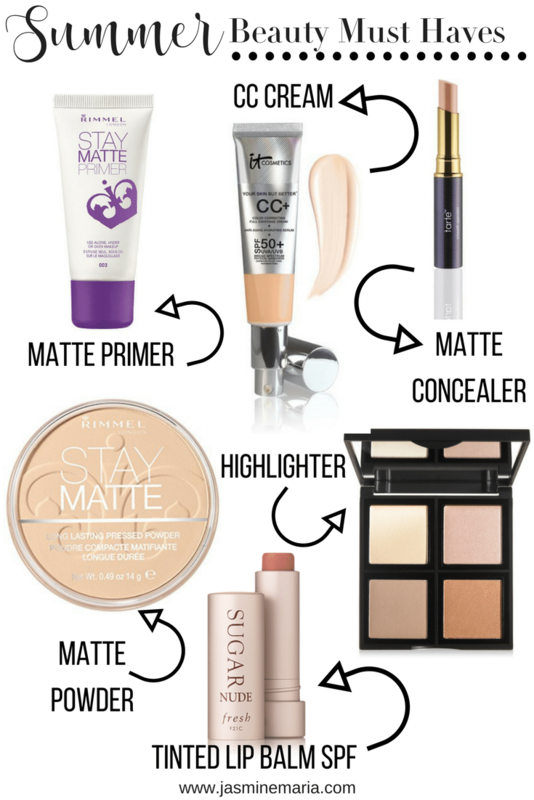 It gives you a REALLY great coverage and it stays matte. Perfect for oily skin girls. Rimmel London // Stay Matte Powder – Add this to complete your makeup look and I swear you’re going to love how matte your foundation looks. Fresh Sugar // Tinted Lip Balm – Keep those lips moisturized and soft with these lip balms. They have SPF in it so it’s great to wear alone or under your lipstick. e.l.f Cosmetics // Illuminating Palette – When I received this in my PR package I was so impressed by how pigmented the shades were. Glow this summer with this illuminating palette. When it comes to fashion I like to keep it simple, light and cool. I love being comfortable. Like I said before in my other posts, I hate being sweaty and the feeling of sweat. 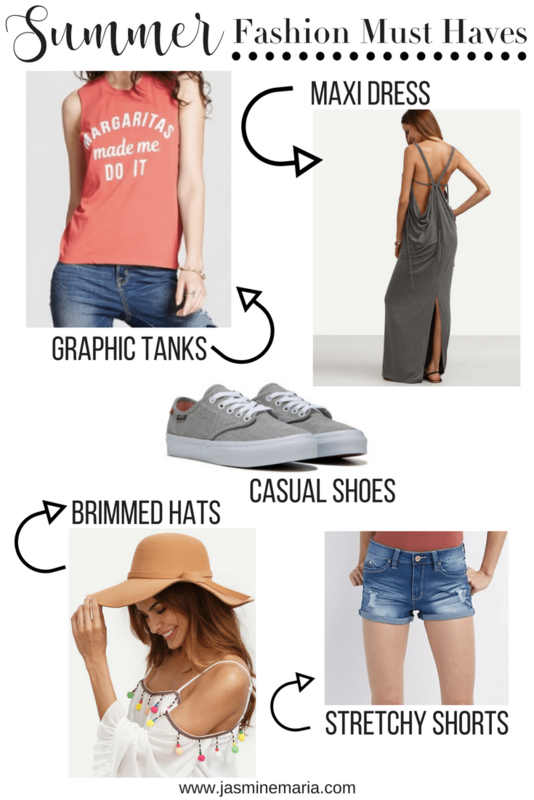 Graphic Tanks – I live in these all summer. It’s a great way to stay cool and not feel so hot. Maxi Dress – Ya’ll already know that I love my maxi dresses but I love the ones that are open like this one. Great way to wear a bralette under them. Casual Shoes – Sometimes wearing sandals isn’t the best choice in the summer especially if you know you’re going to be doing some serious walking, so comfy casual shoes are my favorite. Brimmed Hats – I love having hats on now. It’s a great way to keep the sun out of your face instead of having to wear sunglasses. Stretchy Denim Shorts – Comfy stretchy shorts are a must! I love to eat in the summer and stretchy shorts are AH-MAZING. Be sure to check out Alexis Summer Must-Haves. What are your Summer Beauty & Fashion Must-Haves?